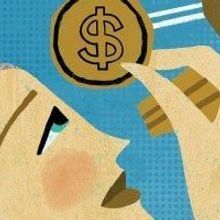 The Scientist's annual salary survey goes international for the first time. 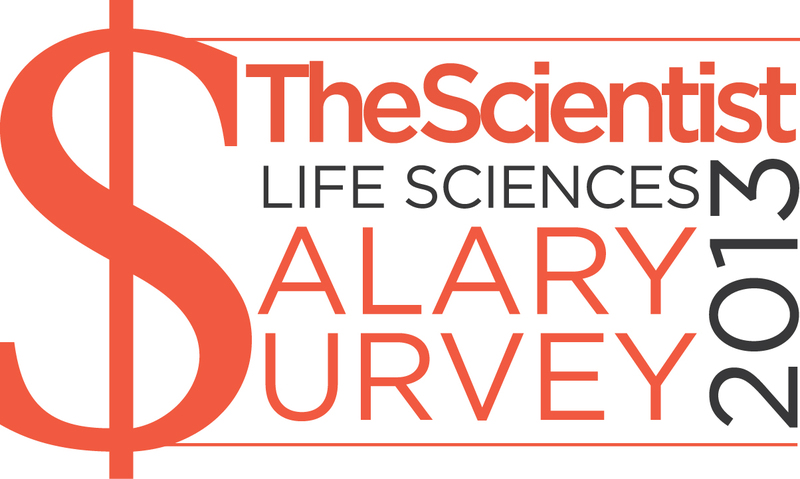 Scientists from around the world have responded to our annual salary survey. 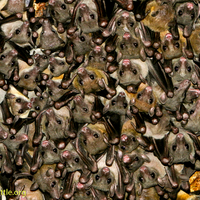 We are currently analyzing the results. 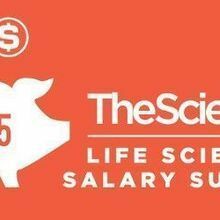 Please check back in November, just in time for year-end reviews, for a break down of global life-science salaries. 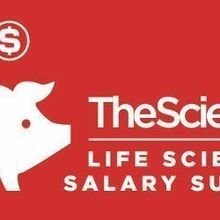 Explore data by life-science specializations, geographic location, degree, job title, and more. Last year's survey showed that salaries remained relatively flat since the first ever dip in salaries recorded in our 2010 survey. But what will this year's results tell us?